Poker has been played for several decades and it still has not lost its magic touch on people. It is played at casinos, at the back room of a restaurant, at home, and almost everywhere else. And you can learn quite a few things from poker. And it has made its mark as a game people play online. And not just online using a PC but as a mobile game as well. Through mobile poker apps, it has widened its reach across the globe, allowing players from all over to play poker together. Which is better: Mobile poker apps or mobile poker sites? If you are using your mobile casino to play, it is always best to use the site’s mobile app since the interface is especially designed for the small screen. The graphics and the speed in which the graphics move are optimal in mobile apps. Not to mention the navigation buttons and applications are all adjusted for mobile use. Since mobile applications are updated more frequently than sites, you will have a more pleasurable gaming experience when using mobile apps. There are free downloadable games and there are paid apps for more serious players – or for those who want to bet and earn real money. There is an abundance of choices for today’s poker players. And with a lot of choices in front of you, it can be quite difficult to choose from a wide array of choices. 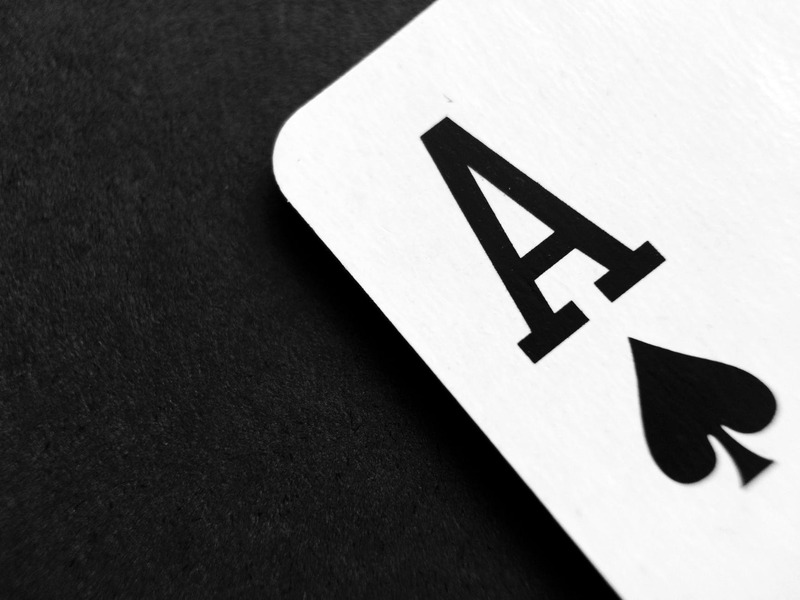 So when choosing a mobile poker app, what should you look for? Make sure it will run well on your mobile. It should not just have plain HTTP but with SSL security as well. With legalities, most apps won’t allow players based in the US to participate except if your physical location is in one of these states where it is legal to play online poker: New Jersey, Delaware, and Nevada. Though your internet connection may play a big role when playing online, it is best to make sure the website has reliable servers as well. You don’t want the connection to hang if you are in the middle of an intense game with a good hand. Many apps want to expand their base and following so a lot of sign-up bonuses are offered when new accounts are opened. Make sure you will be able to get the most out of your money. Check the interface, including buttons and clickability. As long as it is user-friendly, easy to understand, and no misclicks, you are good to go. When dealing with real money, it is vital to be able to deposit and withdraw your money easily. Make sure the options available to you are secure and simple online and offline. The best ones have multiple payment channels linked to the app. If you think about it, it all boils down to preference. It all depends on your choice of interface, graphics, payout, deposit options, and game play. Since there are a lot to choose from, try out several apps instead of sticking to just one. You might be able to find the best fit for you after using different apps and playing for a few hours. To make it much easier, we listed the top 3 for your easy reference. With a growing number of users and followers, it is easy to start playing. You don’t have to wait too long in order to have a crack at it. There are Sit and Go tables you can try. You can earn points for freerolls and heaps of promotions available. It offers a 15-second seat reservation feature. They host tournaments that you can have access to. For winnings, they offer the fastest processing time: withdrawals as fast as 2 to 6 hours! And you can use NetTeller, wire transfers, and echecks. The best thing of all is that they offer rakebacks to all players. Although the interface and graphic is a bit ho-hum, there are tons of bonuses waiting for you as you play. And they can match your initial deposit by 100% (up to USD 500). This will set you up nicely to play as many games to your heart’s content. PokerStars Poker App is the most well-known poker app around and is the biggest brand when it comes to online poker. With this, they are able to host several tournaments all year. Their in-house developer keeps things bug-free and endless improvements and enhancements are done. There are more advanced features available, like multi-tabling, review of hand history, and searching and tracking players. They offer great benefits for winners like packages to live events and cashback rewards. Earnings can be withdrawn as fast as 1 day. The downside is that winning may prove to be very challenging and difficult since it invites professional players from around the globe. It does not offer rakeback deals to high-volume players. This mobile app has been the standard when it comes to mobile poker games, especially when it comes to user interface. Their variety of gameplay is also topnotch and offers more than conventional apps out there. You can put in the smallest stakes or play with the big boys. The choice is yours. For new players, to encourage frequent playtime and higher stakes, they will match your initial deposit 100% (up to USD 600). This is available on iOS and Android and does not work on other devices.